The 2018 China Nantong Jianghai International tourism festival kicked off at Nantong Botanical Garden on September 28. The festival lasted for 10 days, with events including an opening ceremony, five major activities and 30 sub-activities covering leisure, sightseeing, delicacy, shopping and entertainment. Co-organized by the Nantong municipal government and Jiangsu Provincial Tourism Bureau, this tourism festival showcased the unique style of Nantong’s scenery to domestic and overseas tourists. 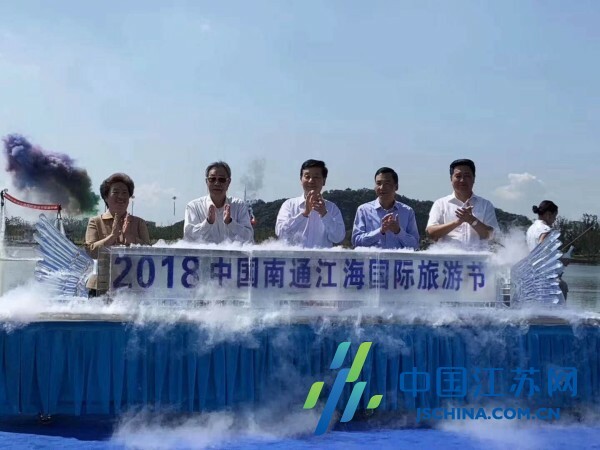 Attending the opening ceremony were representatives from the Yangtze River Delta tourism distribution service center, tourism investors both at home and abroad and tourists from Shanghai and Zhejiang province. 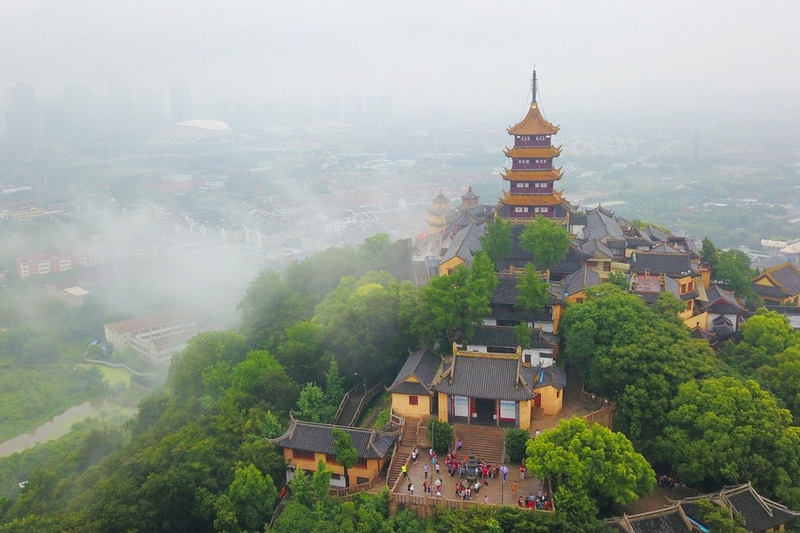 Compared with previous editions, this year’s tourism festival put a focus on promoting new tourist spots, such as Nantong Botanical Garden and Nantong Forest Wildlife Park. It attached importance on the integration of tourism with sport, amusement and sightseeing. The tourism festival also made efforts in seeking breakthroughs in major projects and attracting tourists during the weeklong National Day holiday. On the same day, the tourism festival’s four sub venues also held series activities to celebrate the event.